Spring is probably my favorite season, followed closely by fall. I love the fresh smelling air, the beautiful colors and the sunshine. Of course, after a long, cold, windy winter, spring is much welcomed. With all the excitement of the new season, my kids are all over the place. They want to do so many things, but they don’t know where to start. Sometimes they get overwhelmed and do nothing. So, we like to create a bucket list. 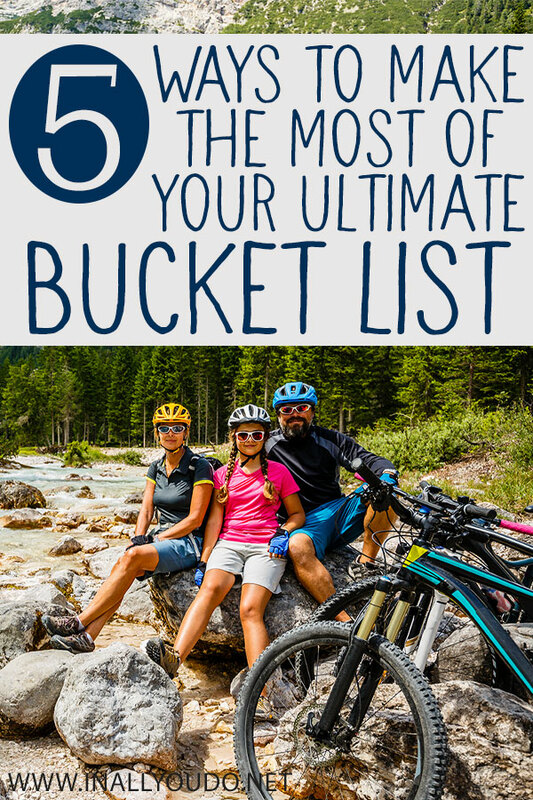 Every year we create a larger-than-life bucket list with our kids. Even though we know most of the items we can’t complete, it’s fun to dream with them. And one day, we hope to fulfill those dreams. But for now, we do what we can, make the most of our time together and create lasting memories. In the years we’ve done a bucket list, we have figured out the best way to create an amazing list. And we’ve also figured out how to make the most of our bucket lists. Here’s our best tips. When making your bucket list, get everyone involved. Ask your kids to give their own ideas, no matter how big or small. This is a great way to make sure everyone feels included, which makes them feel important. However, make sure they know that extravagant suggestions may not be feasible, but there’s no harm in dreaming. For instance, they might say a safari. But since we can’t travel to Africa, maybe we find a more local safari option that would suffice for now. Categories make everything nicer. By creating categories, you can easily sort and organize your bucket list. 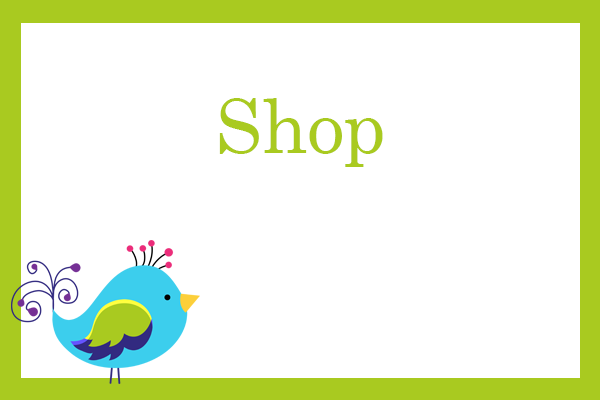 You can sort by age, type, location, price range and more. By doing this, you can create sub-bucket lists for easy reference. 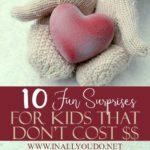 This would also be a great way to give each kid their own copy of a bucket list, by highlighting some of the ideas they gave. Before you get a little too crazy, you should set a budget. This can be per item, per season or overall. By setting a budget, you can plan to check off the items on your list little by little without going in to debt. With a budget, you can save for your big-ticket items, while still doing the smaller ones. Yes, I know I said dream big, but you can still be realistic. Be realistic in your timeline or the deadlines you place on your bucket list. And be realistic with your finances. If you’re barely making it by, don’t go in to debt just for a trip. That doesn’t mean you won’t accomplish the bigger items on your list, it just might take longer. After going through all these steps, it’s time to narrow down your ultimate bucket list to your TOP 5 Must-Dos. 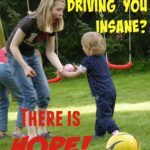 This is the perfect time to get your kids involved again. 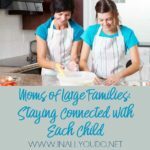 You can narrow down the choices to include at least one from each child and then discuss which are the best options. You could also take a vote for the top slots. Or you could choose ten, put them in a hat and draw out five. Bucket lists are not only a fun way to make sure you take adventures, but also that you make memories with those you love. 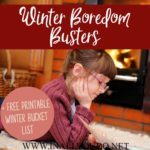 And as a homeschool family, we often have more time and opportunities to complete those bucket list items. 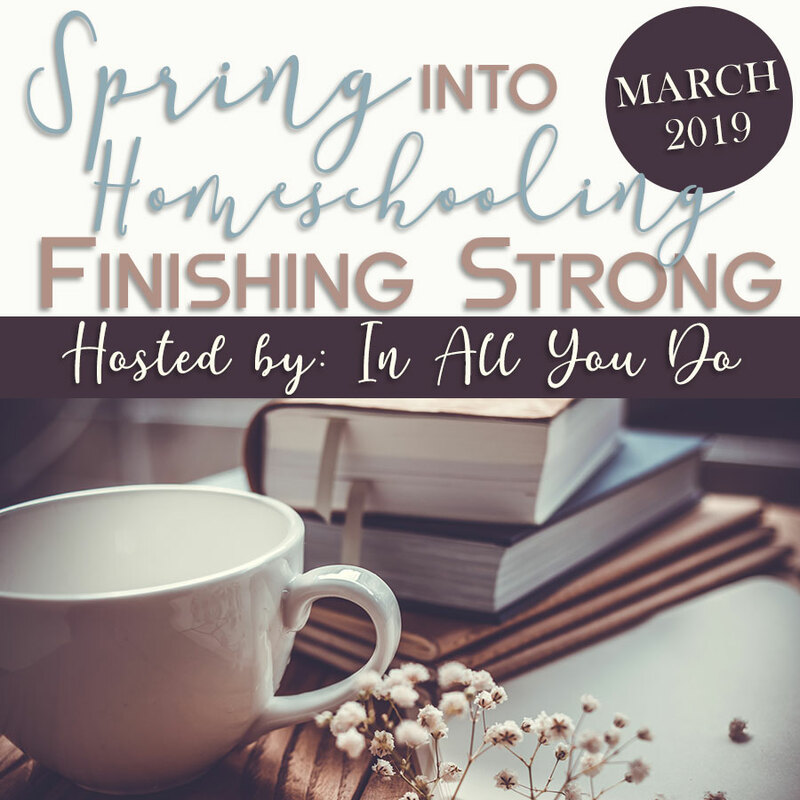 This bucket list is perfect for homeschool families who are looking for fun activities, outings, or just something to do on those wonderful spring days! 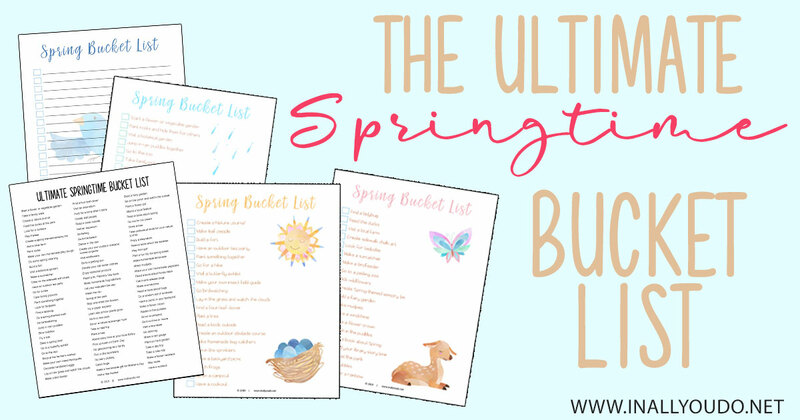 I have put together the ultimate springtime bucket list for homeschool families that includes 102 items! 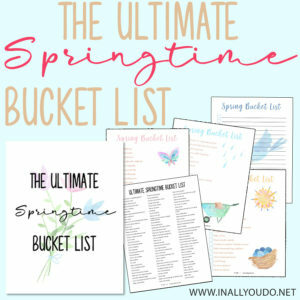 This pack includes five different pages – the Ultimate Bucket List of 102 items, an Early Learning Bucket List, an Outdoor/Nature Bucket List, a Family Bucket List and a blank page for you to create your own. allowing them to move at their own pace. 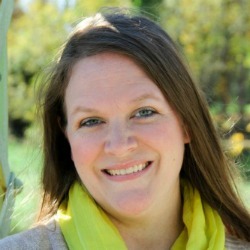 Since it is a web-based curriculum, members can access their account and lessons 24/7/365, which makes it flexible and perfect for homeschoolers. You can learn more about them by visiting their website.